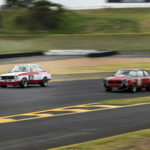 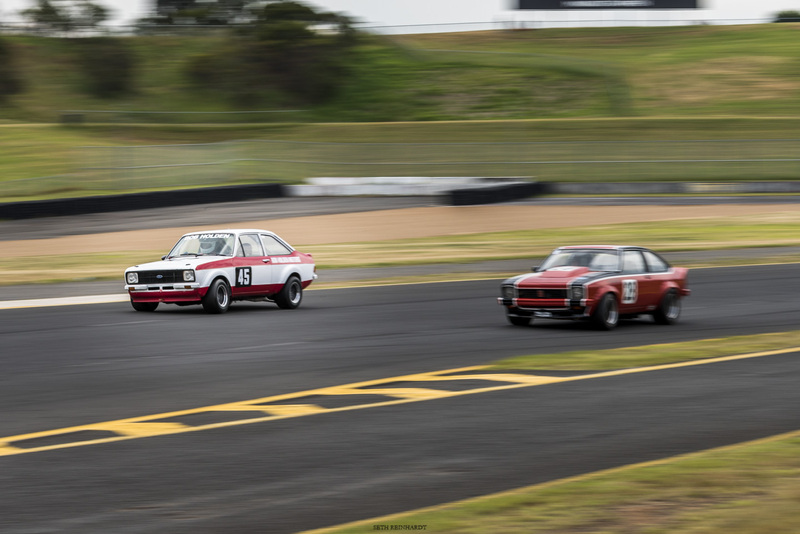 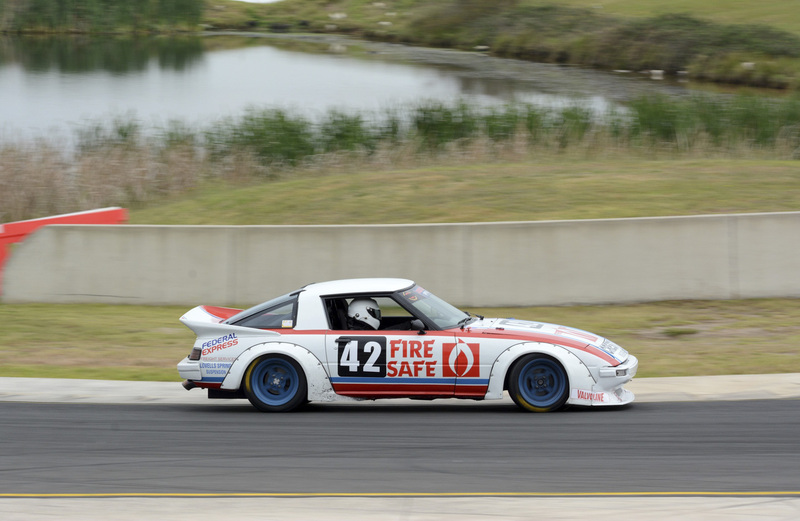 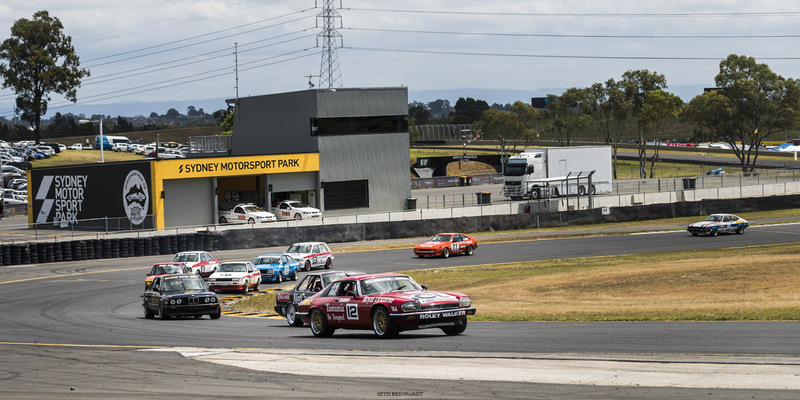 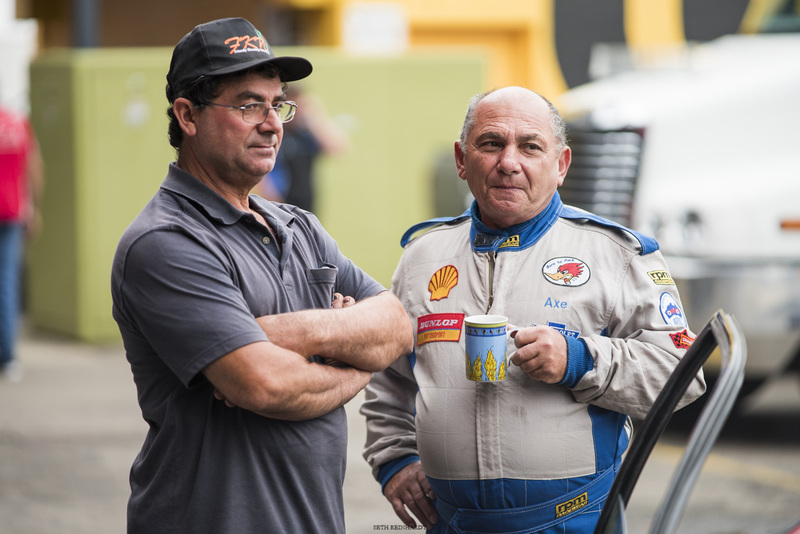 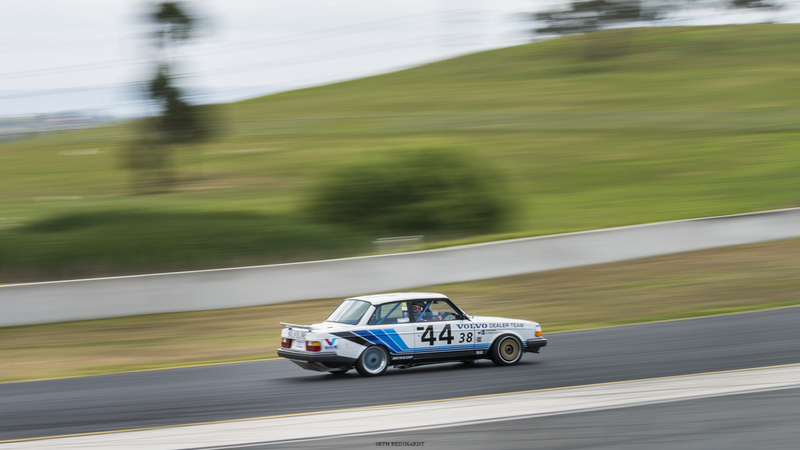 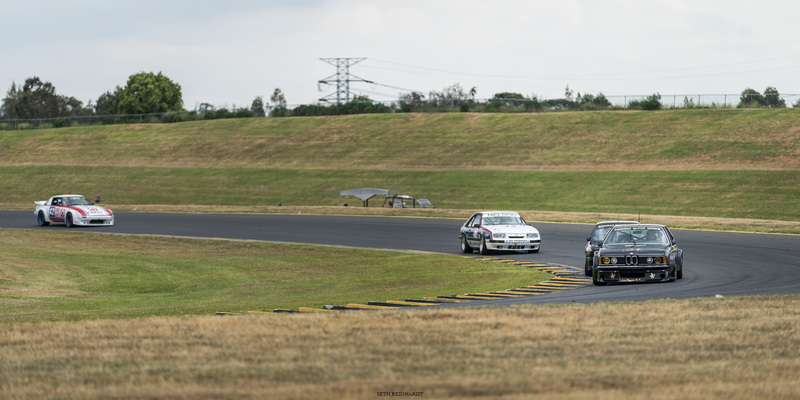 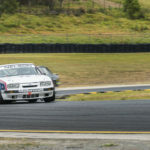 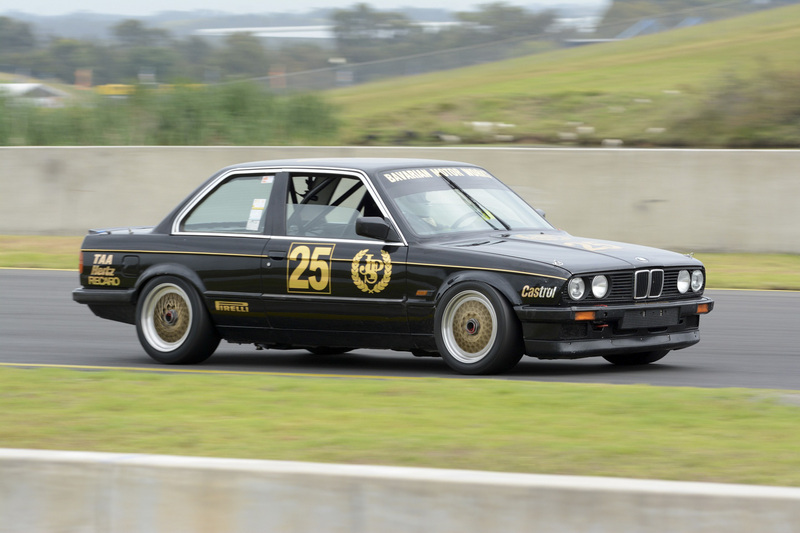 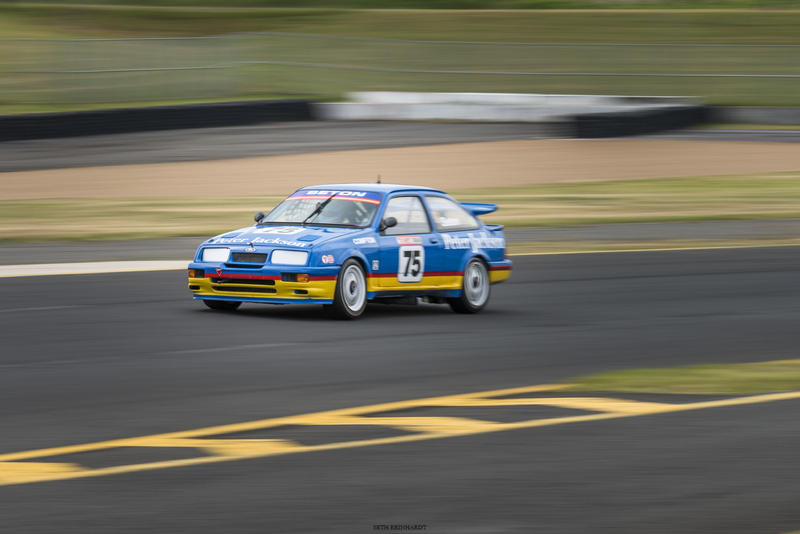 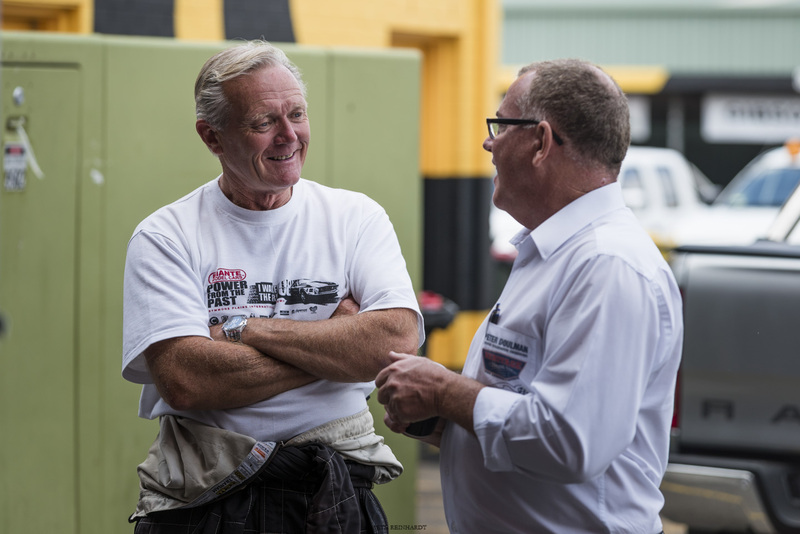 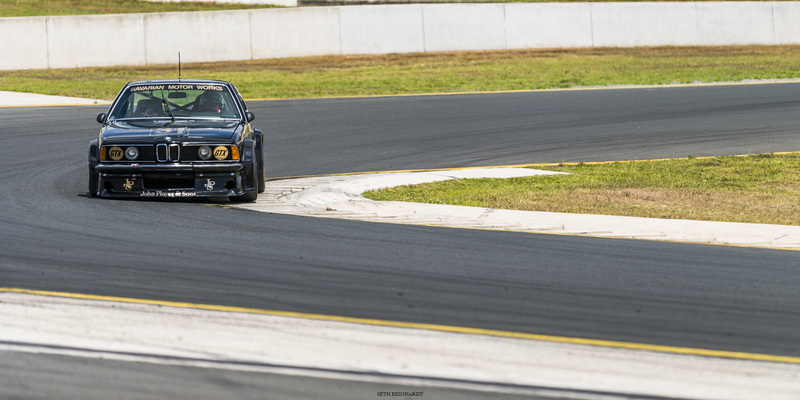 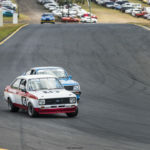 Muscle Car Masters saw a field of 42 genuine Group C and Group A historic touring cars take to Sydney’s classic circuit to contest the final round of the 2016 Heritage Touring Cars series. 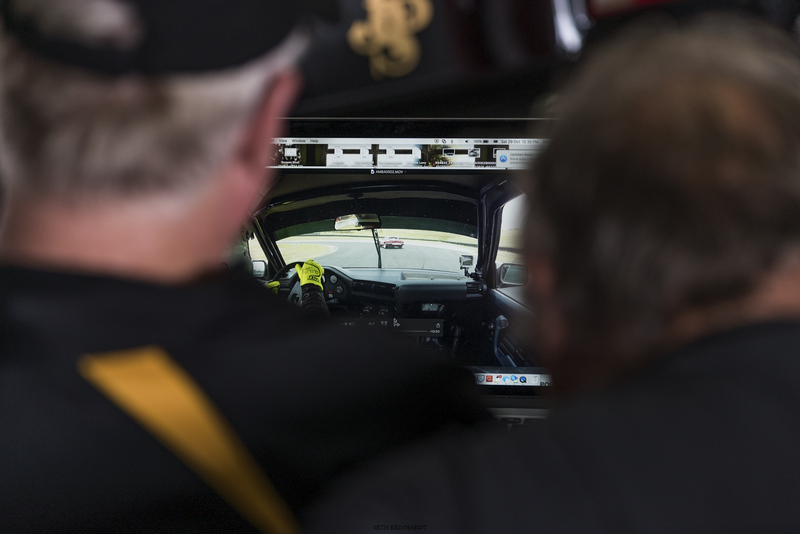 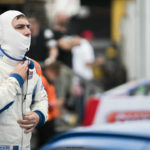 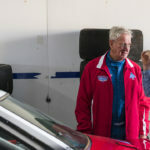 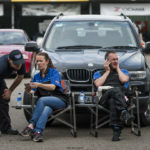 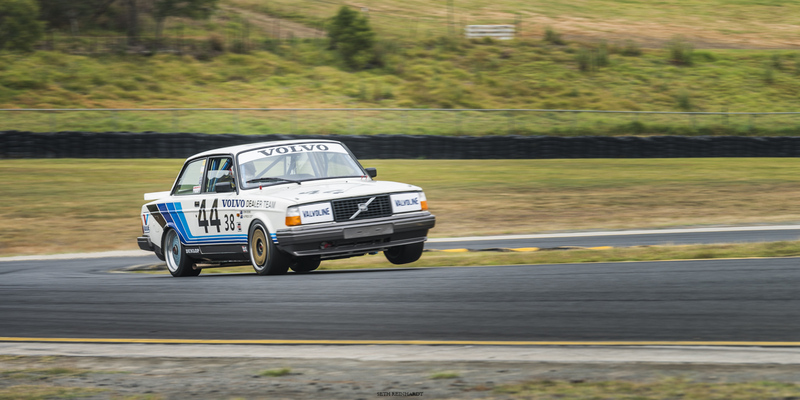 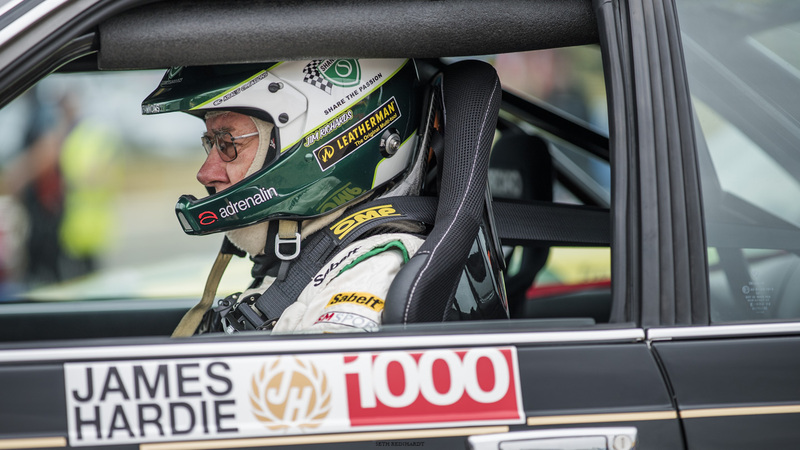 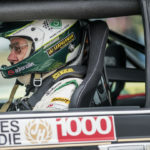 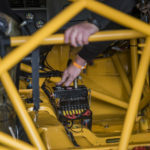 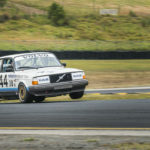 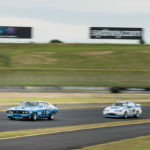 The racing was close and exciting throughout the field, and it was a joy to see such a large and storied collection of cars raced with all of the verve and vigor of the golden age of the sport. 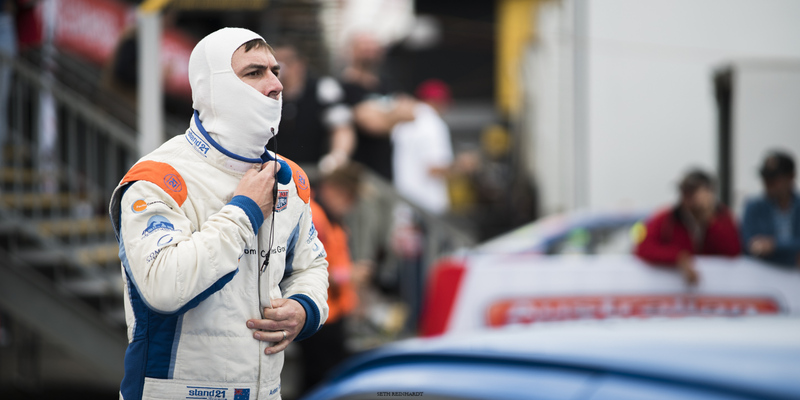 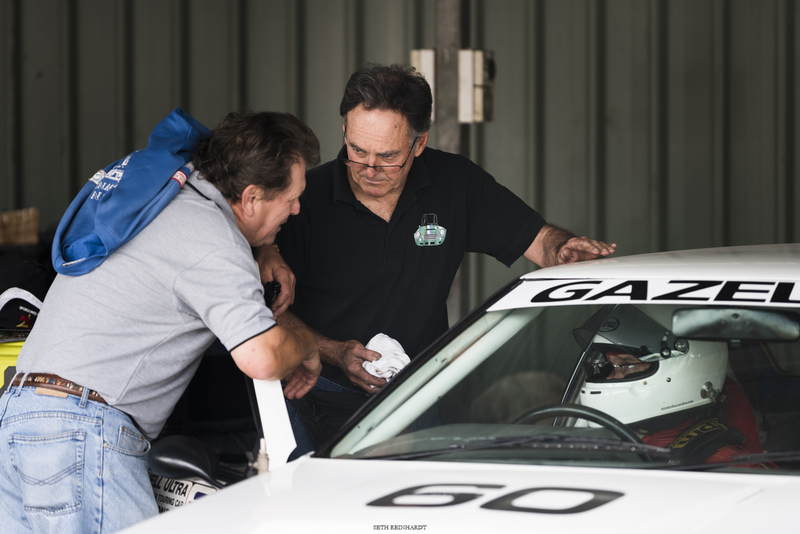 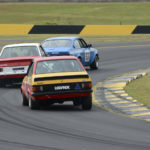 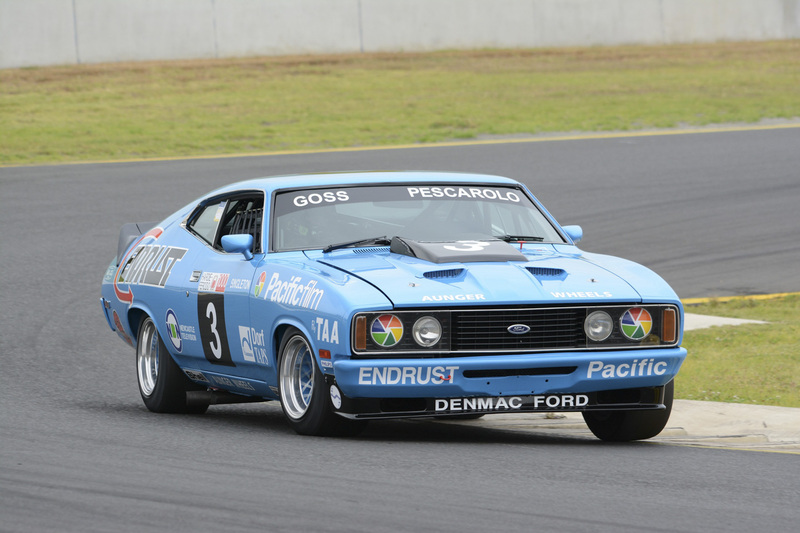 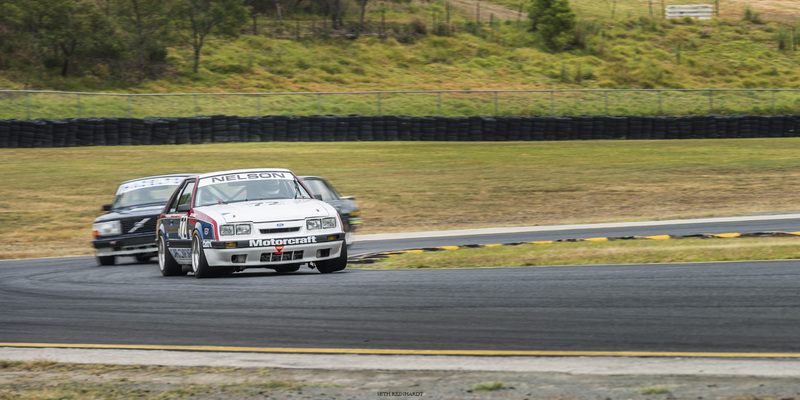 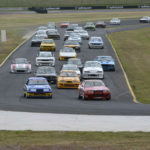 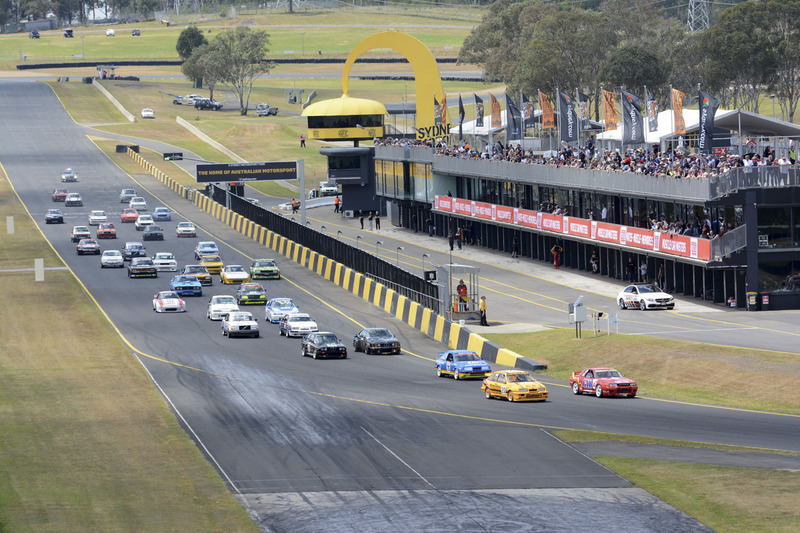 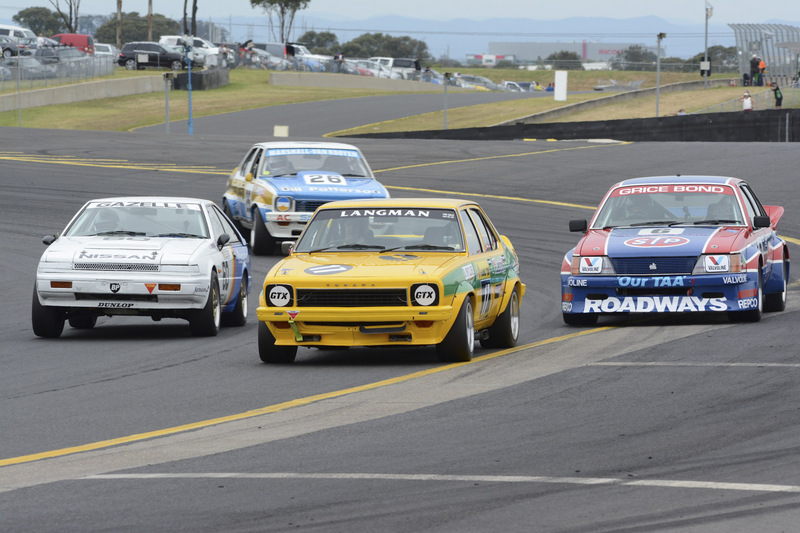 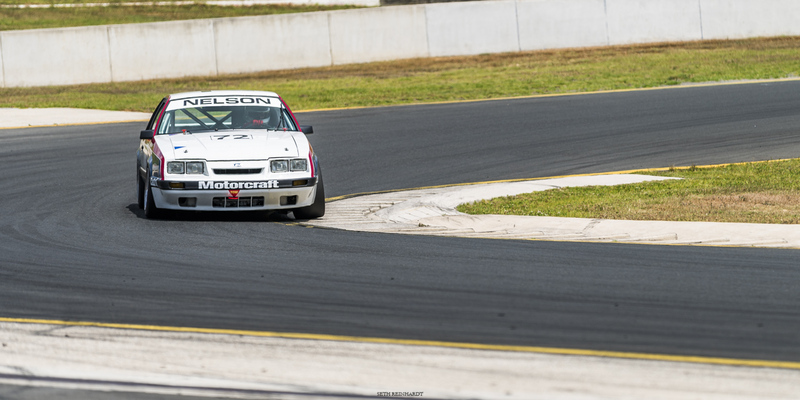 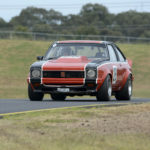 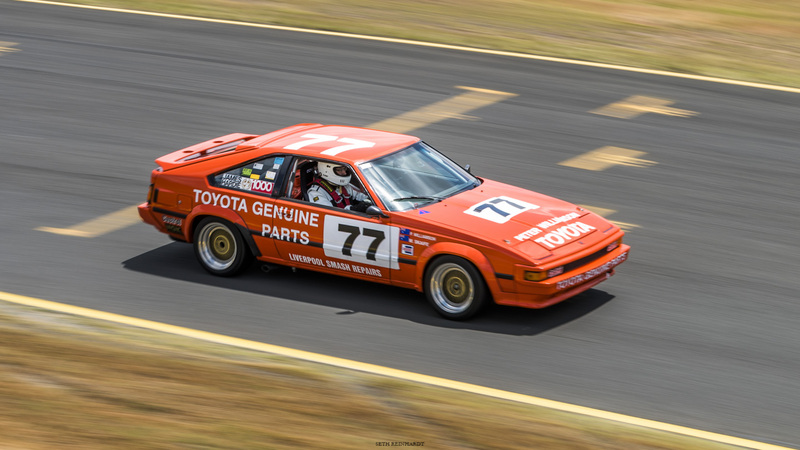 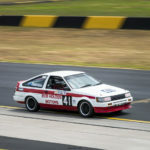 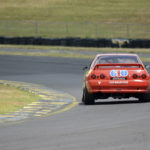 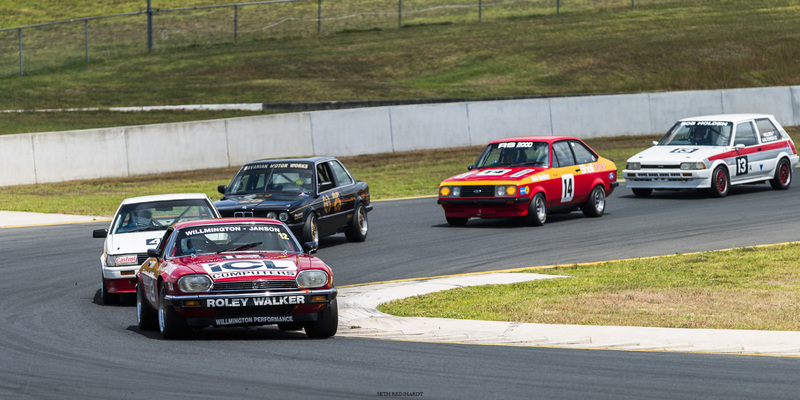 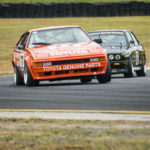 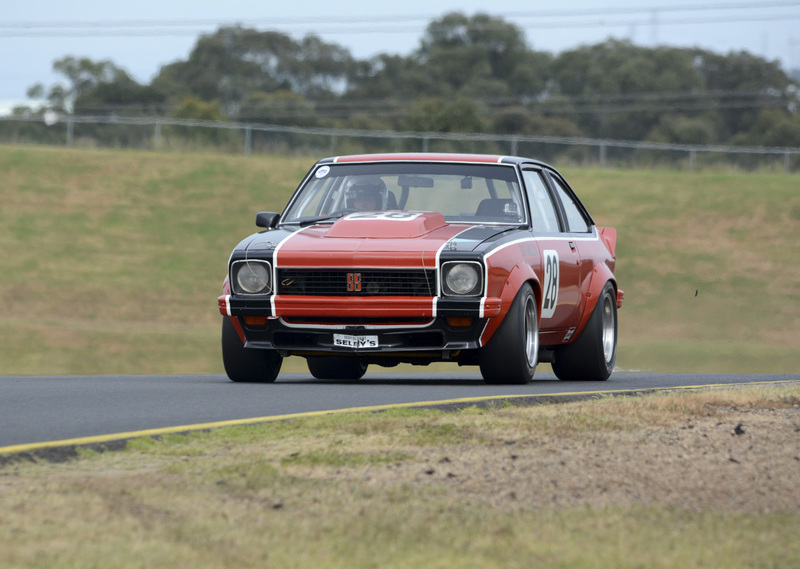 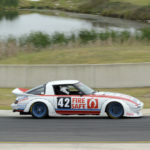 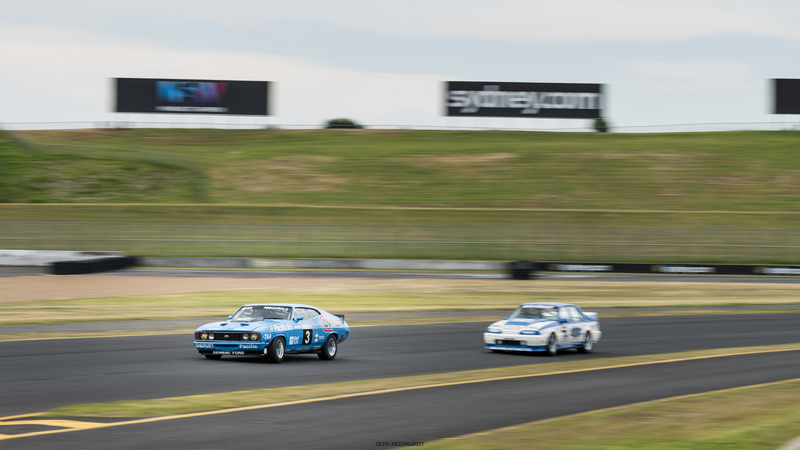 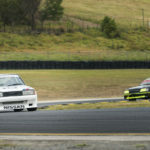 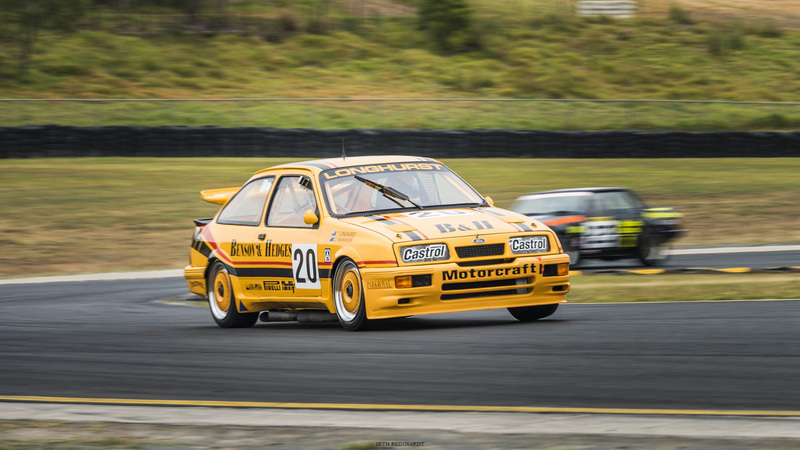 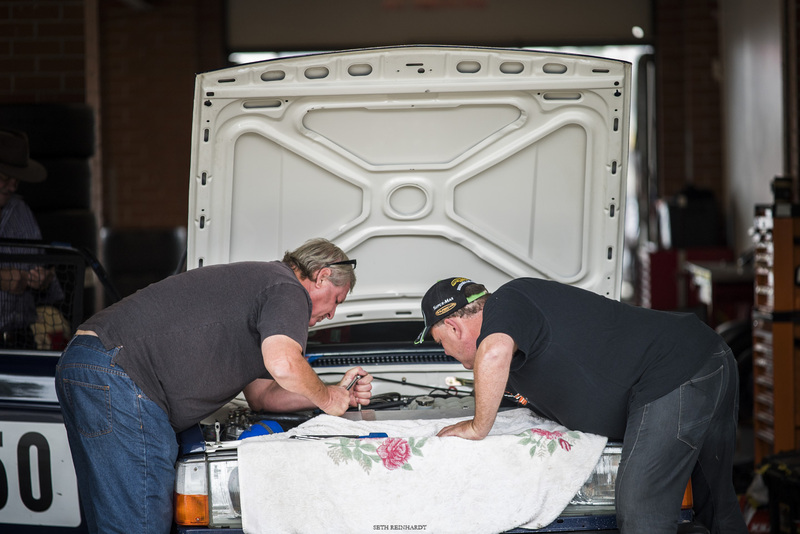 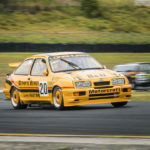 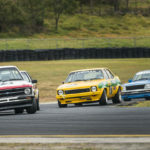 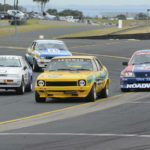 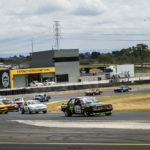 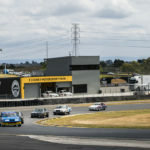 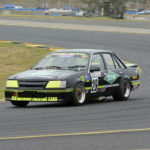 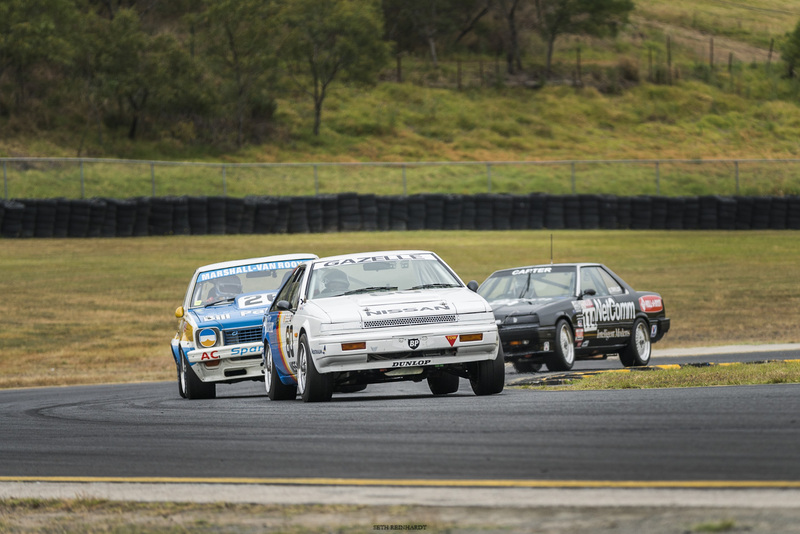 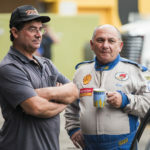 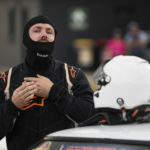 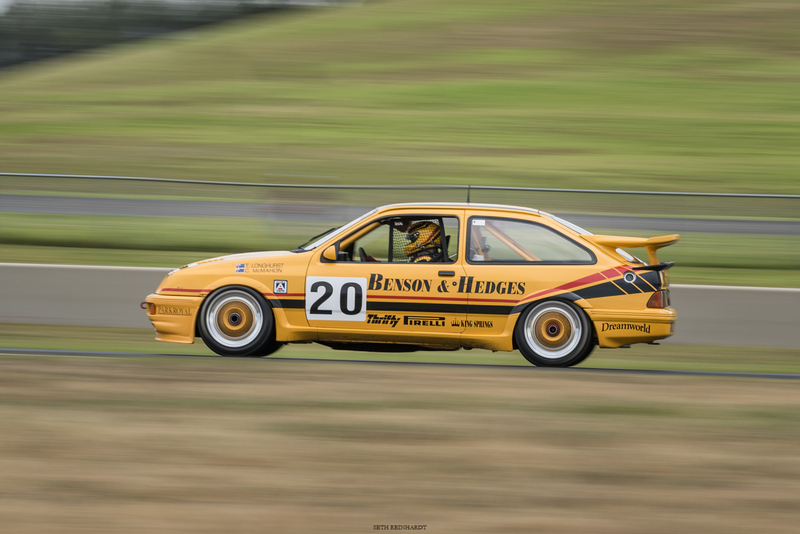 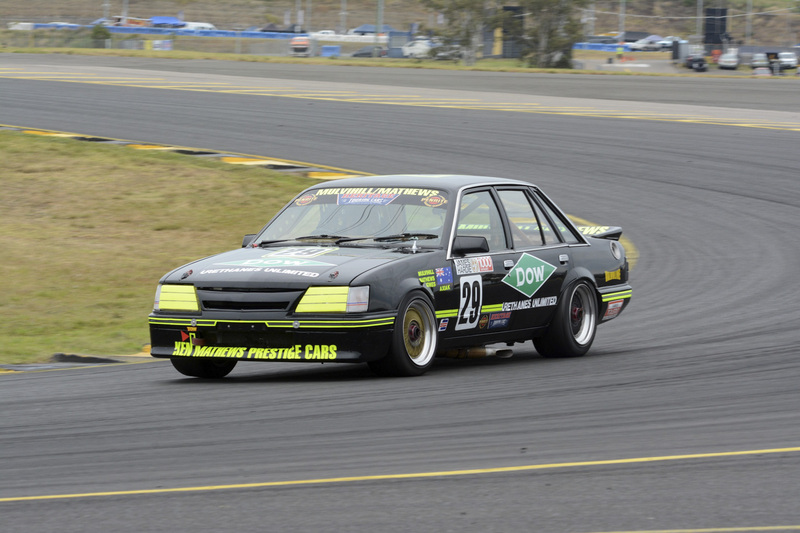 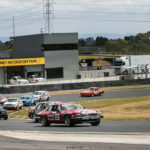 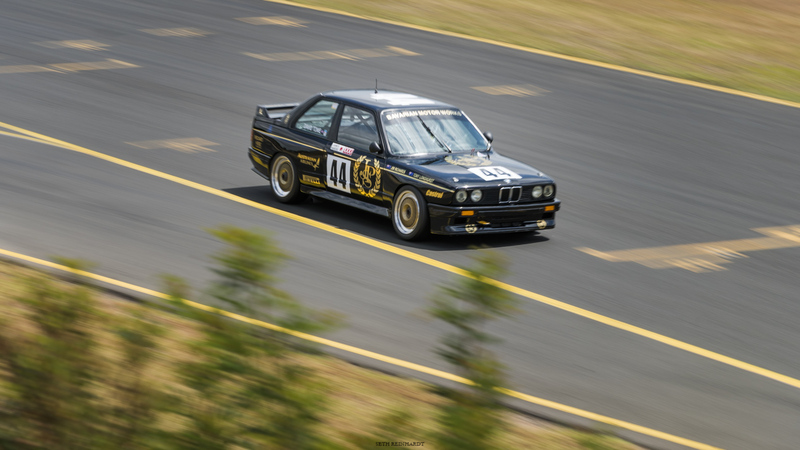 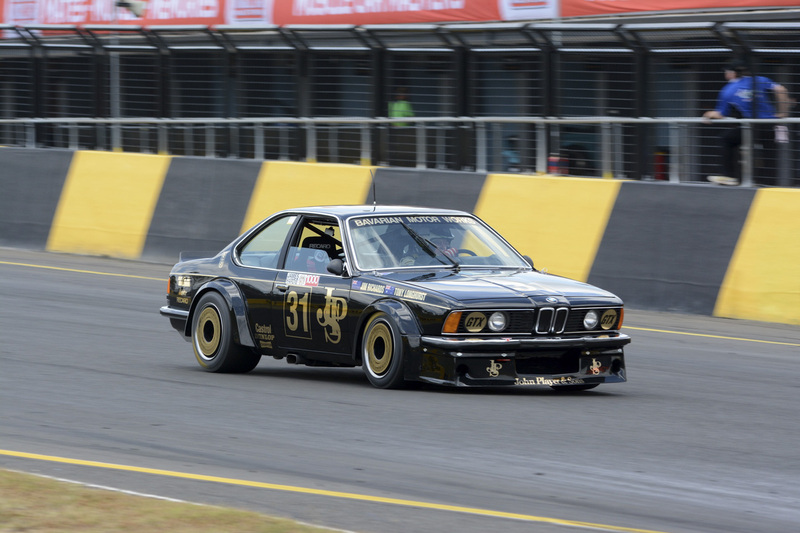 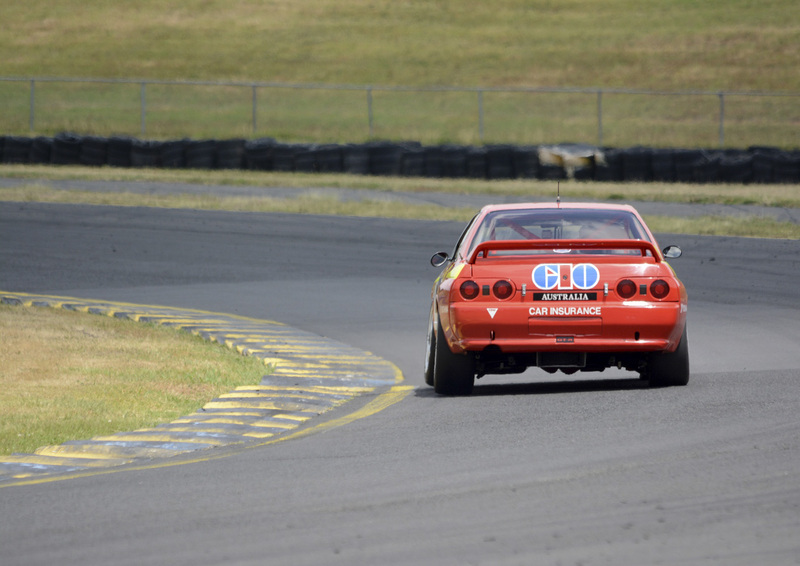 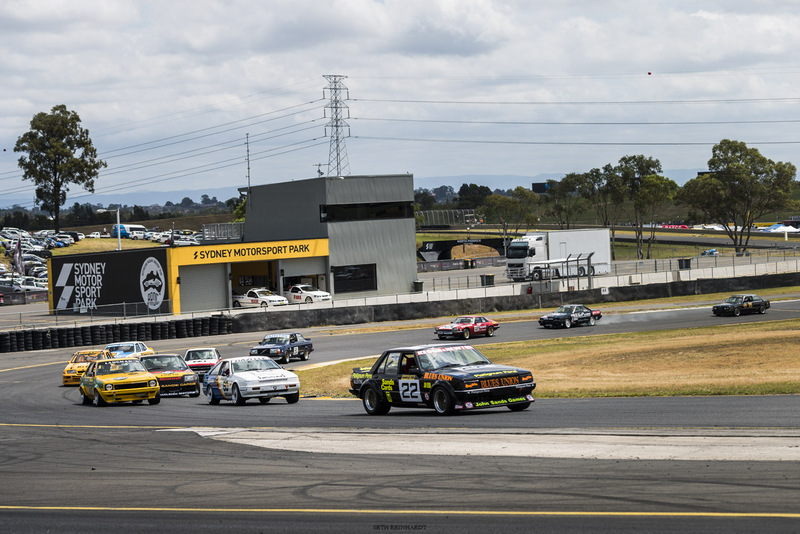 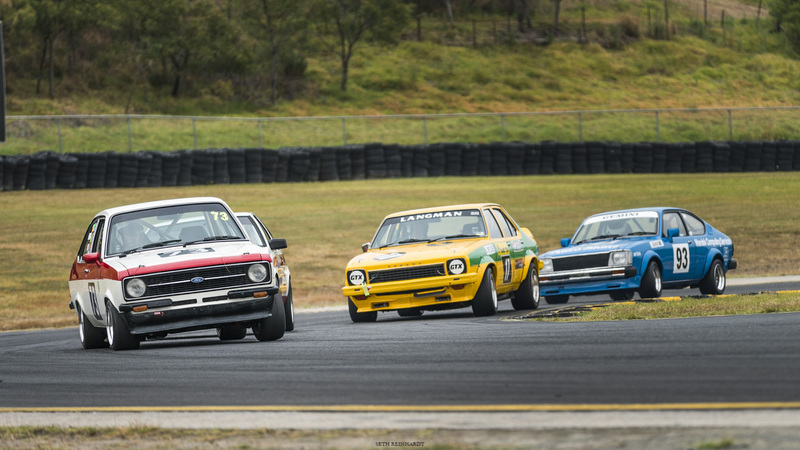 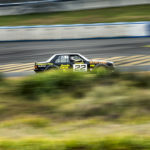 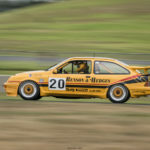 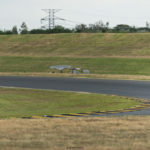 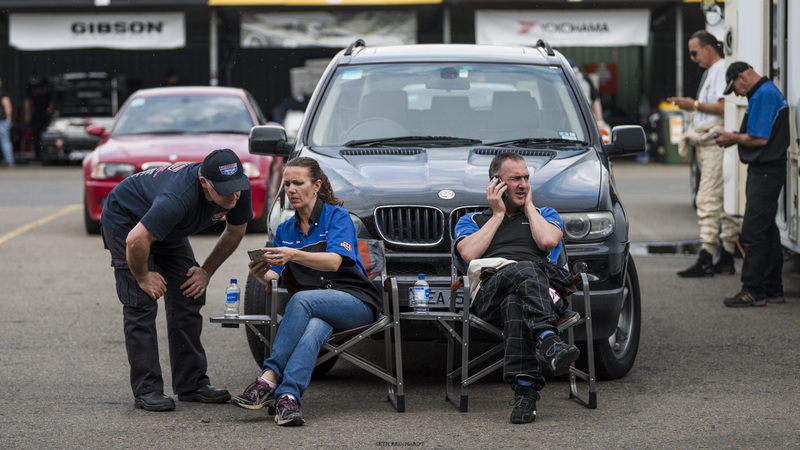 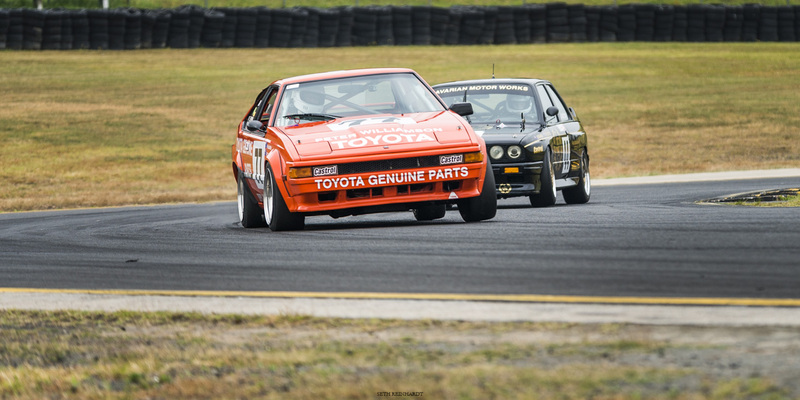 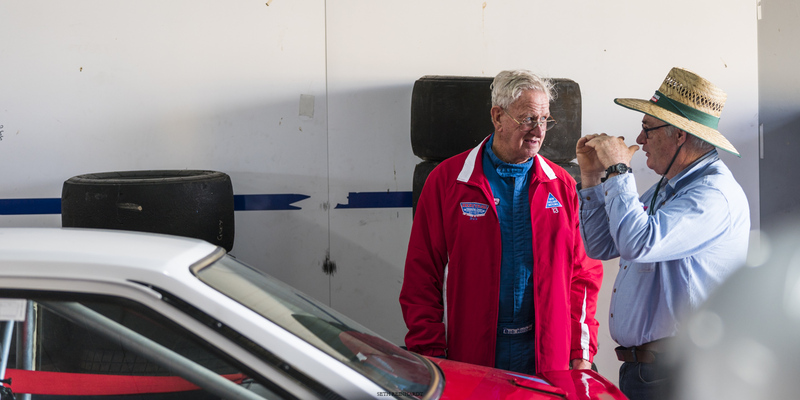 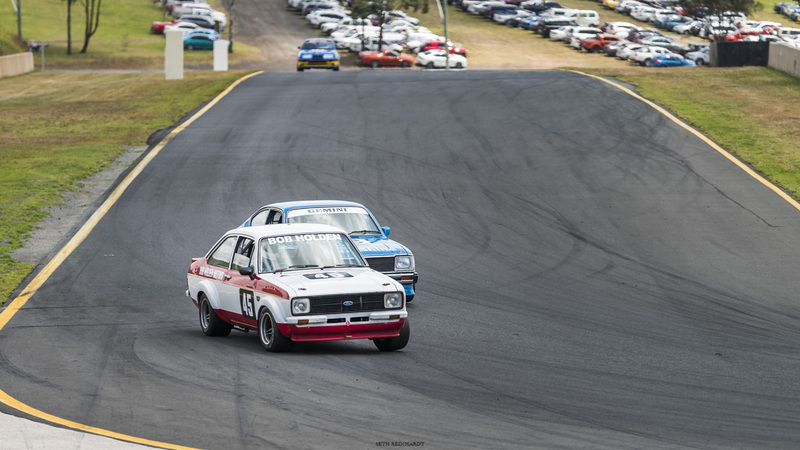 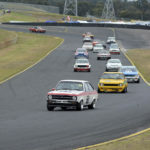 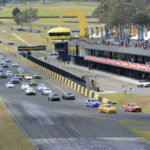 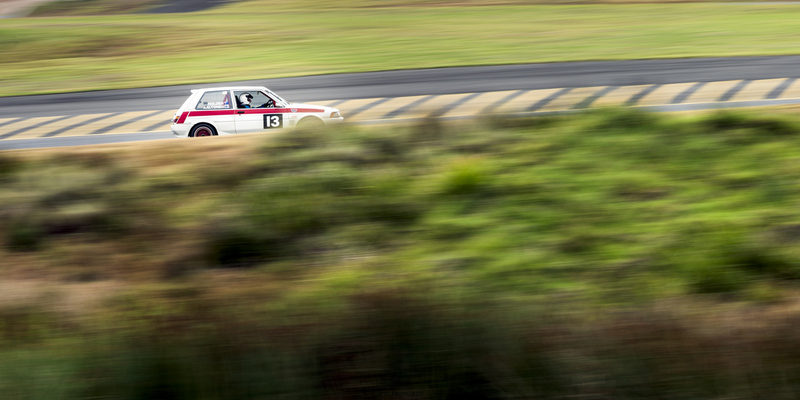 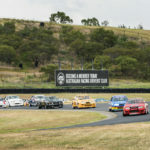 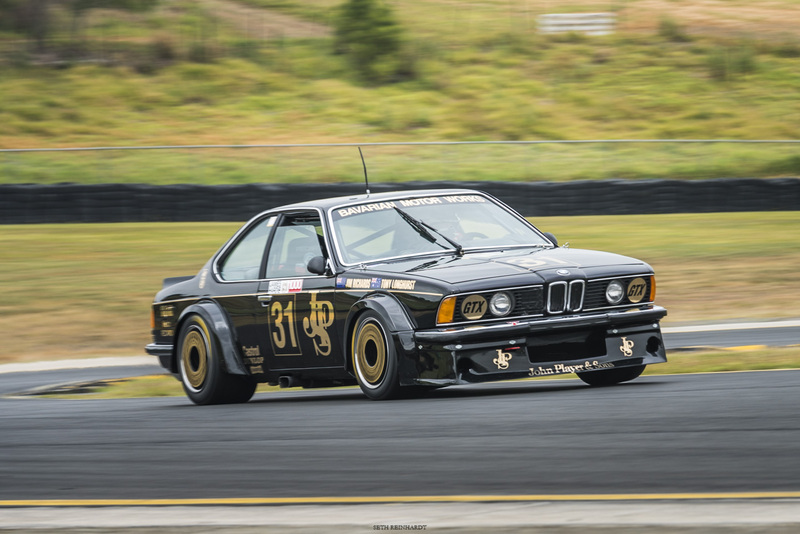 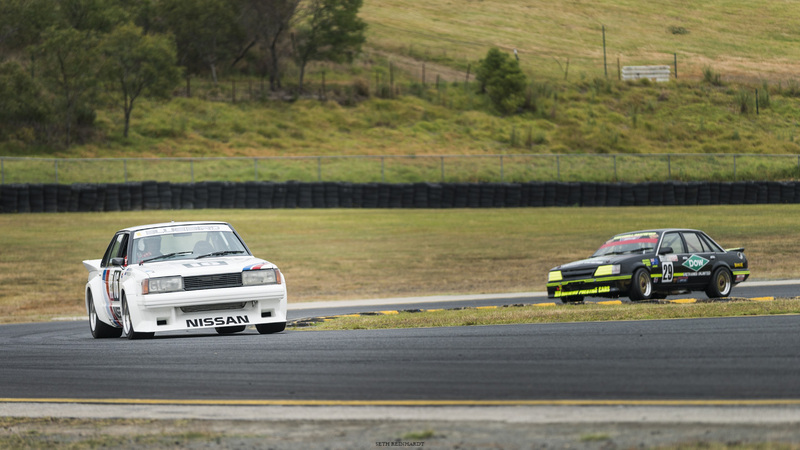 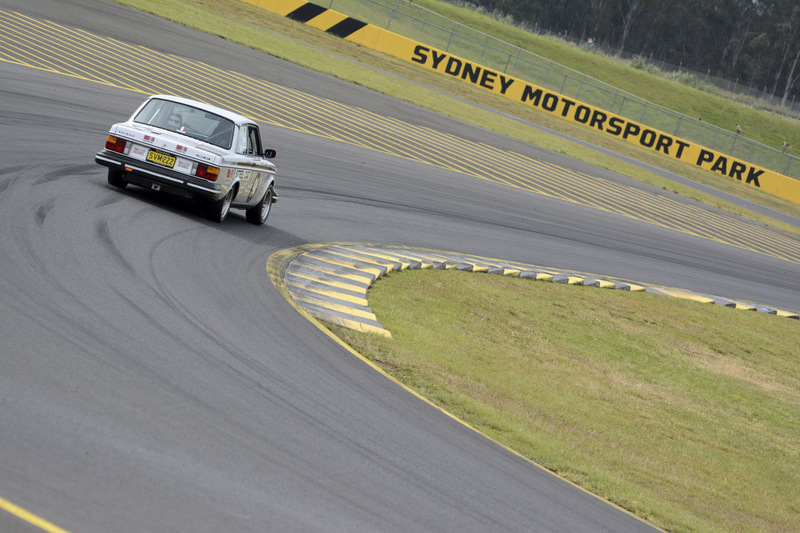 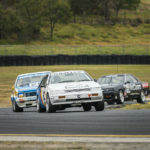 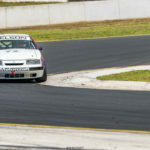 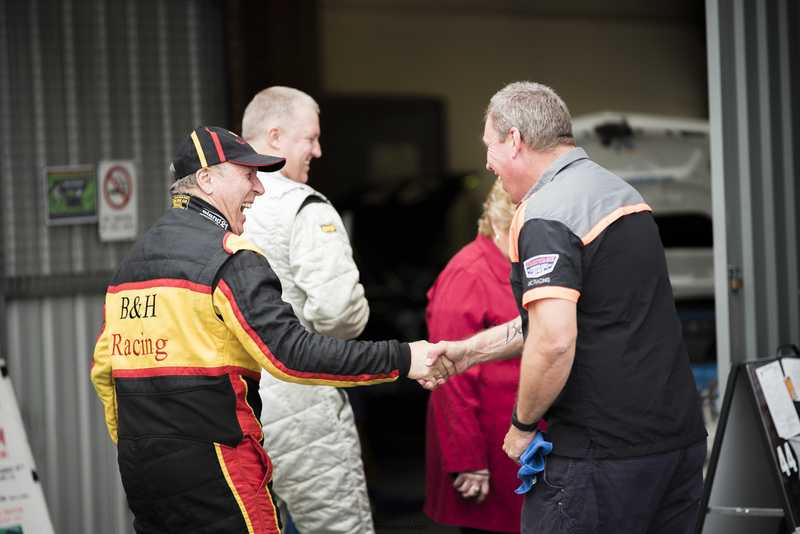 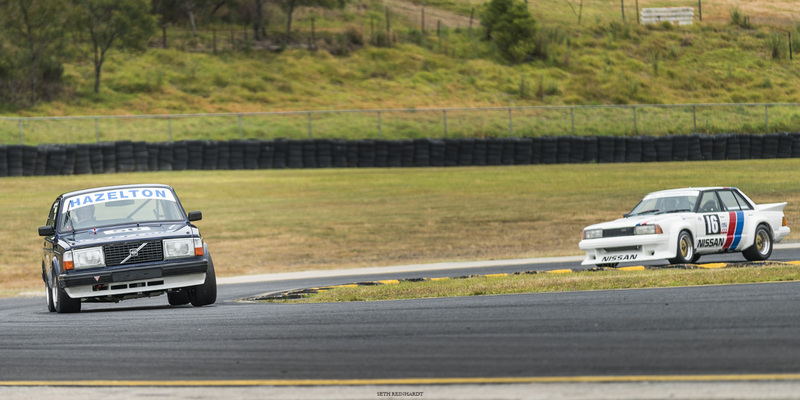 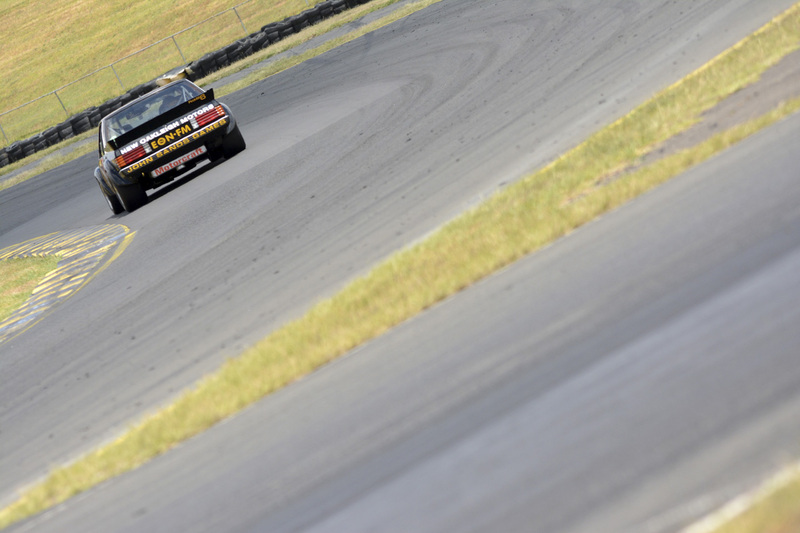 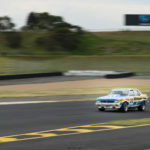 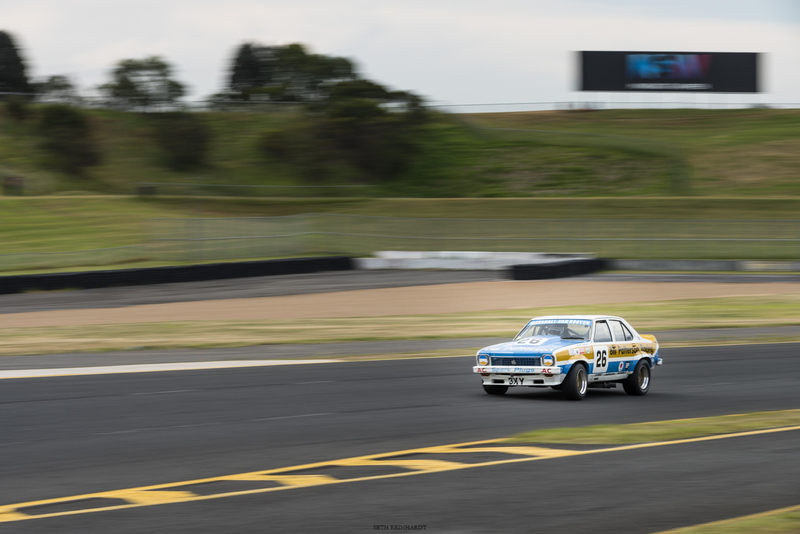 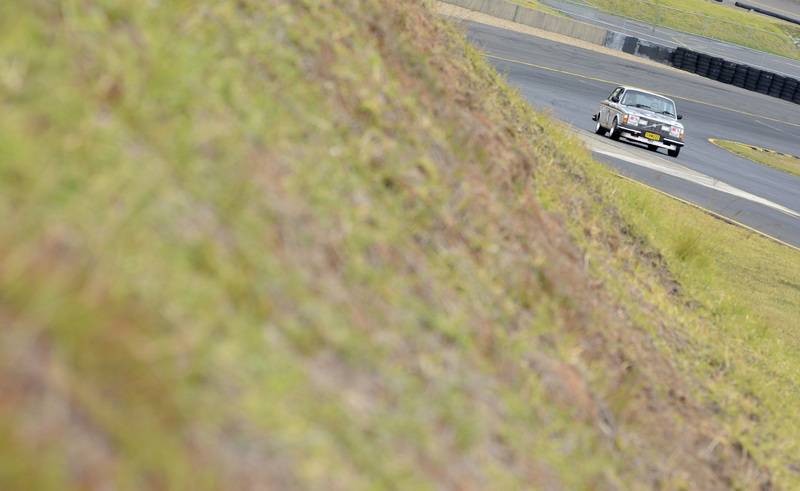 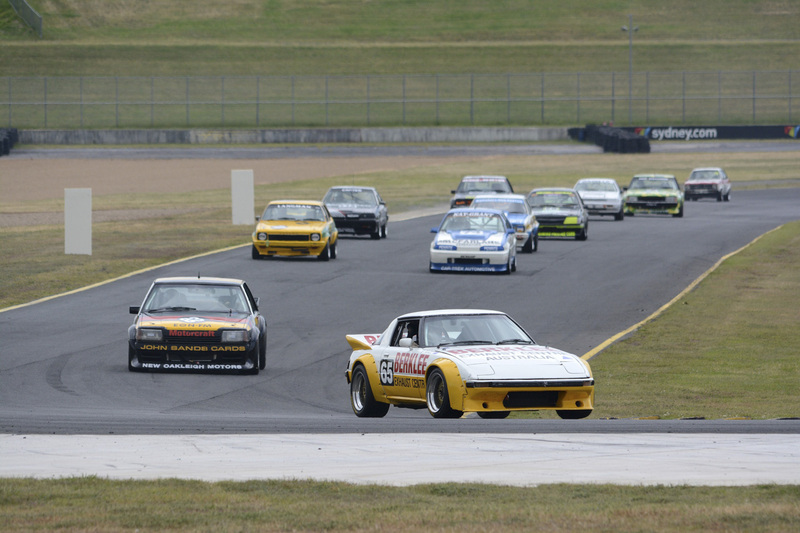 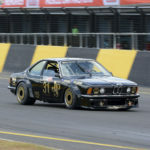 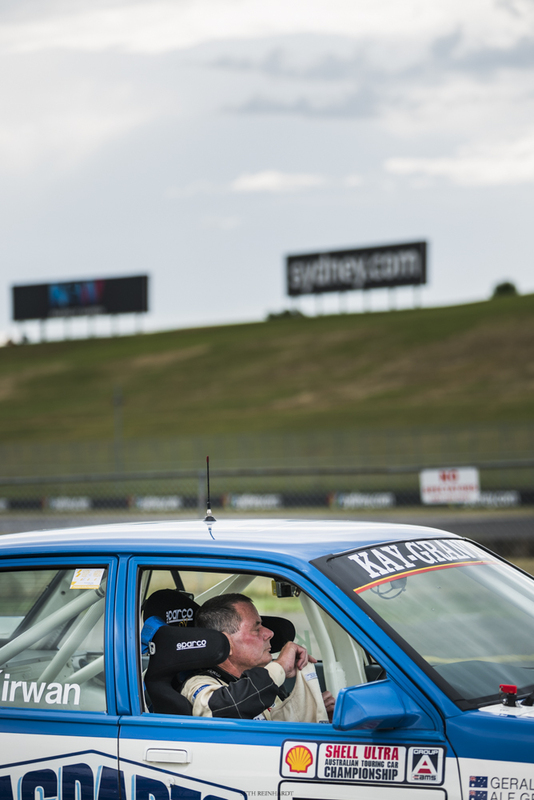 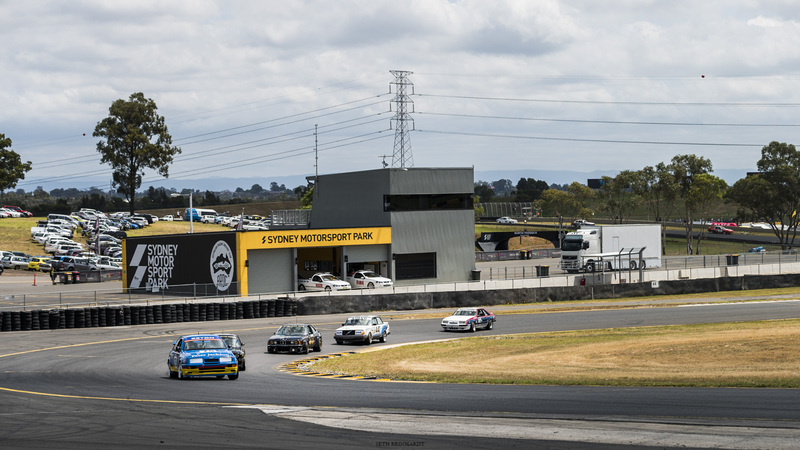 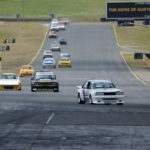 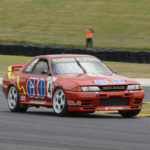 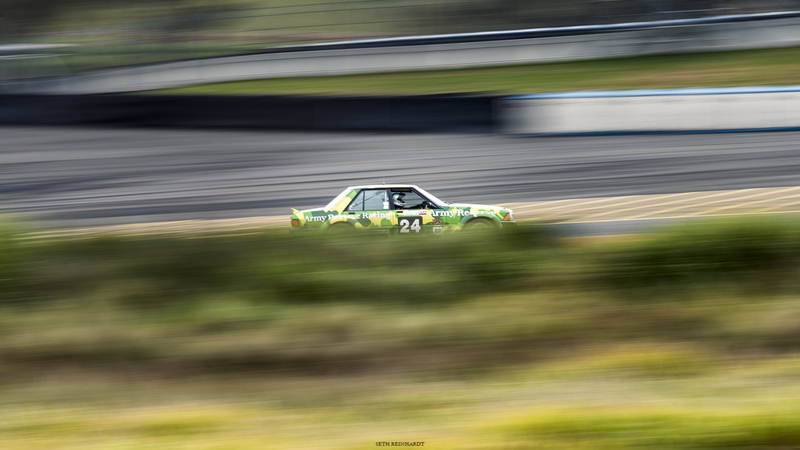 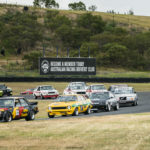 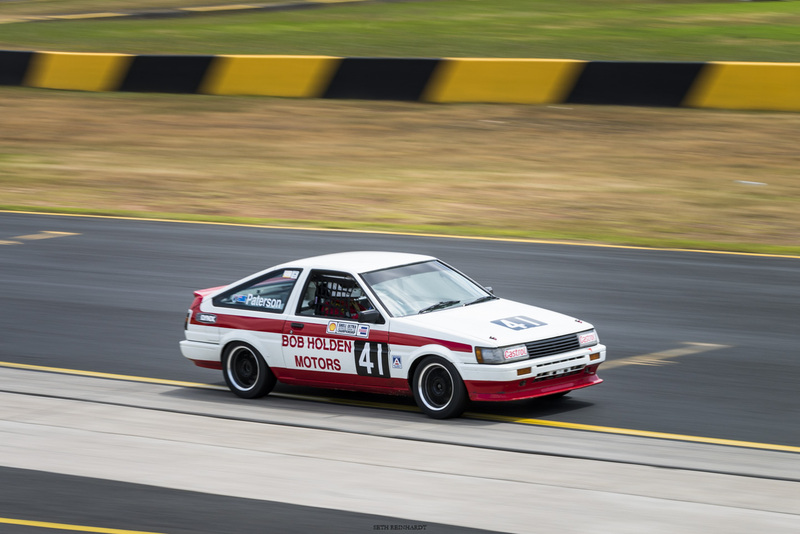 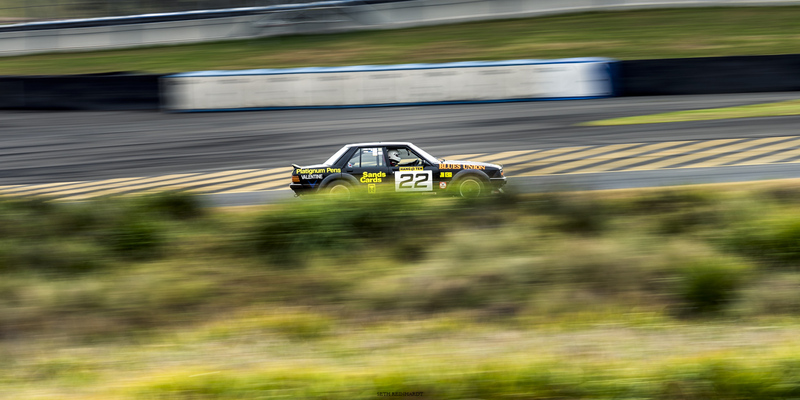 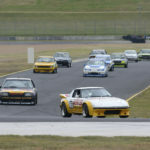 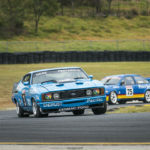 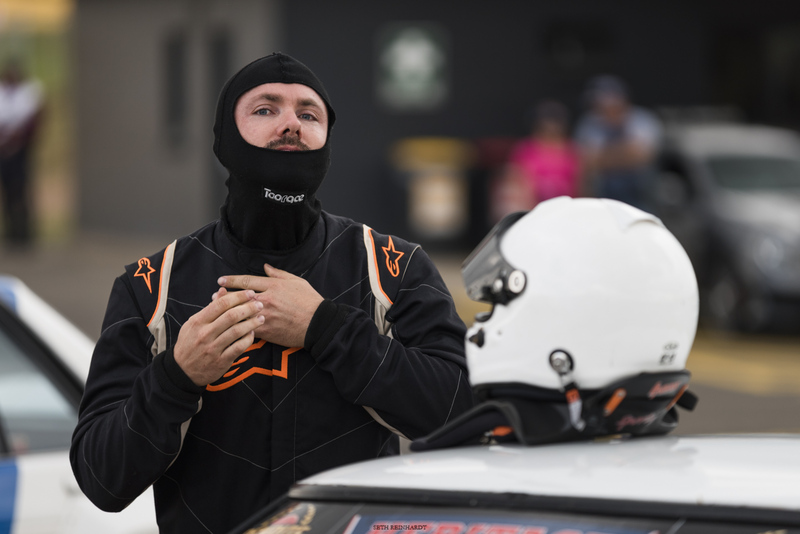 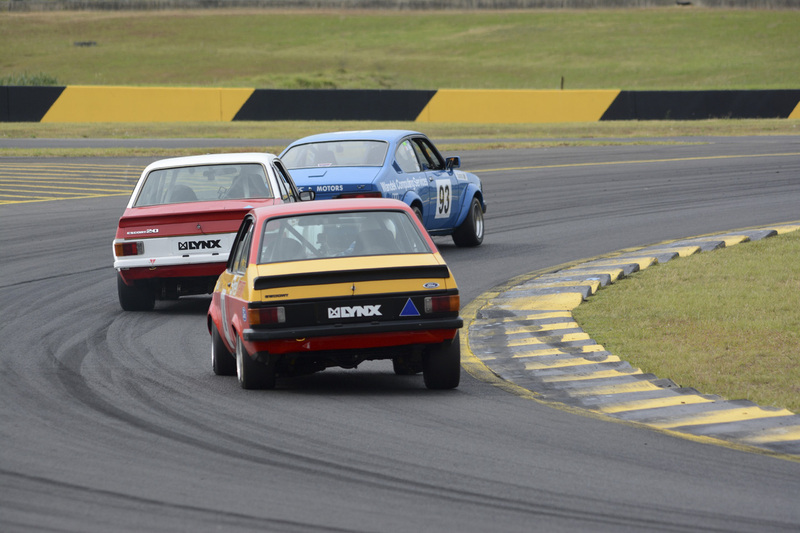 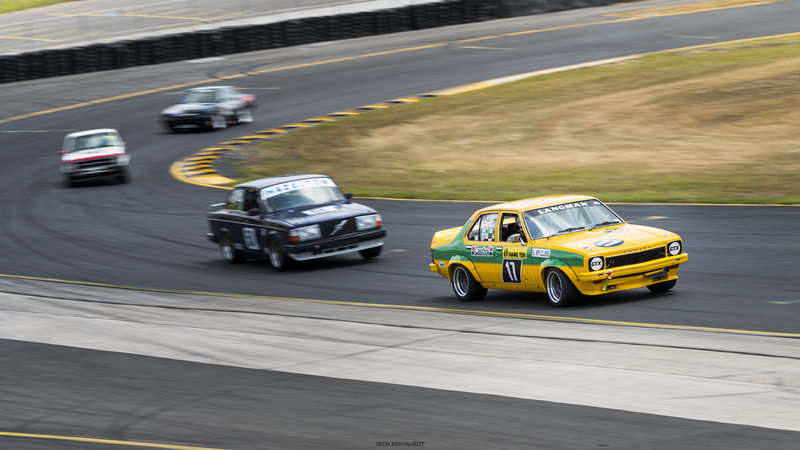 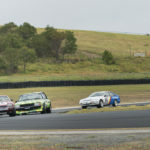 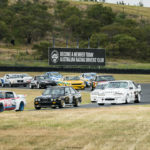 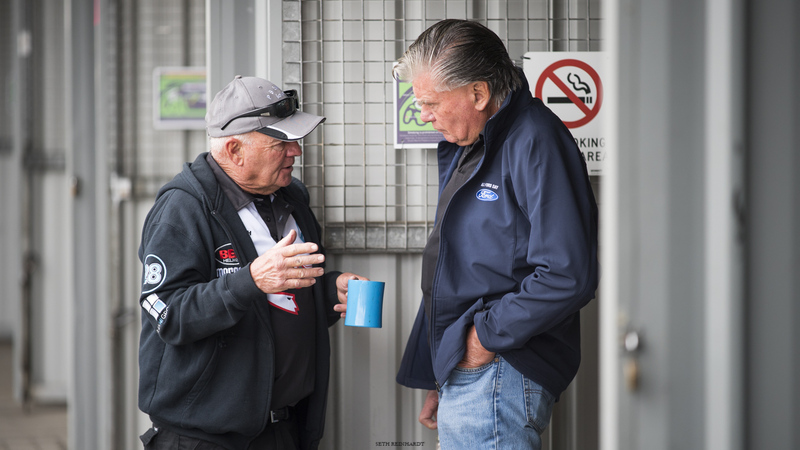 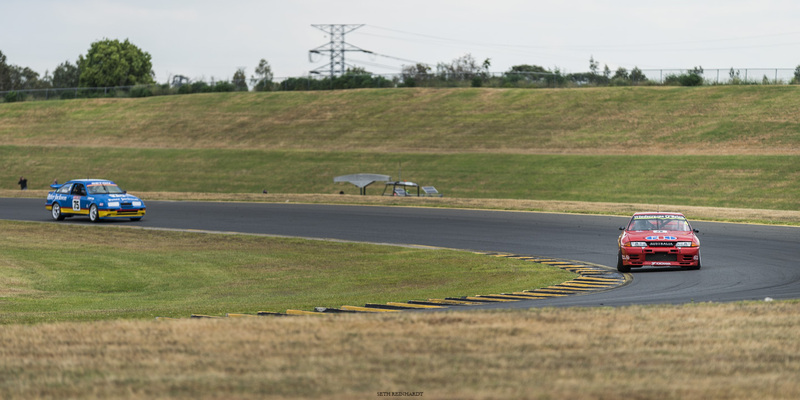 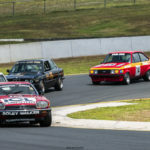 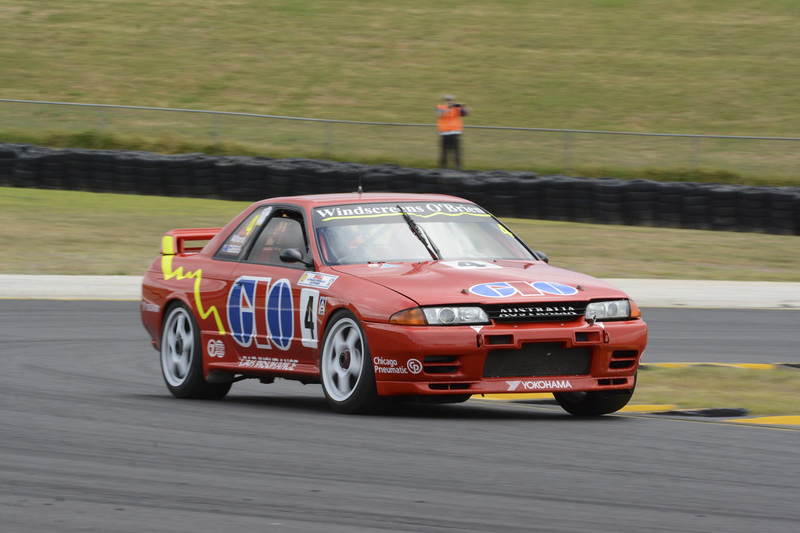 Muscle Car Masters once again earned its place as a highlight in the Australian motorsport calendar. 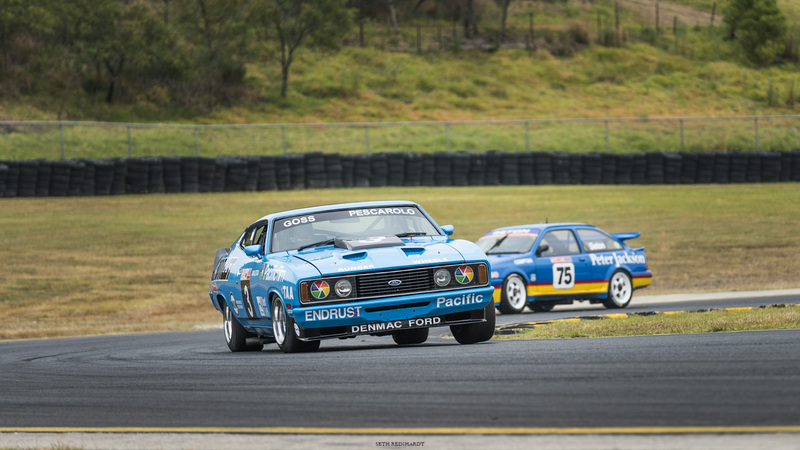 It ran smoothly throughout the weekend and brought together great people and magnificent cars for a true celebration of tin top motorsport. 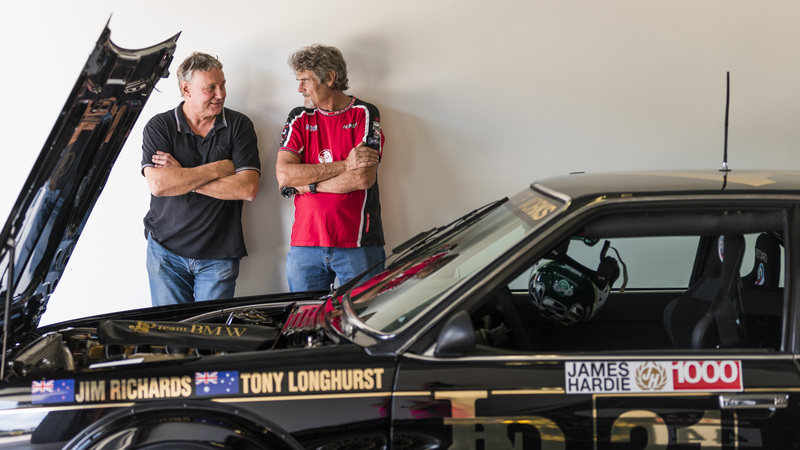 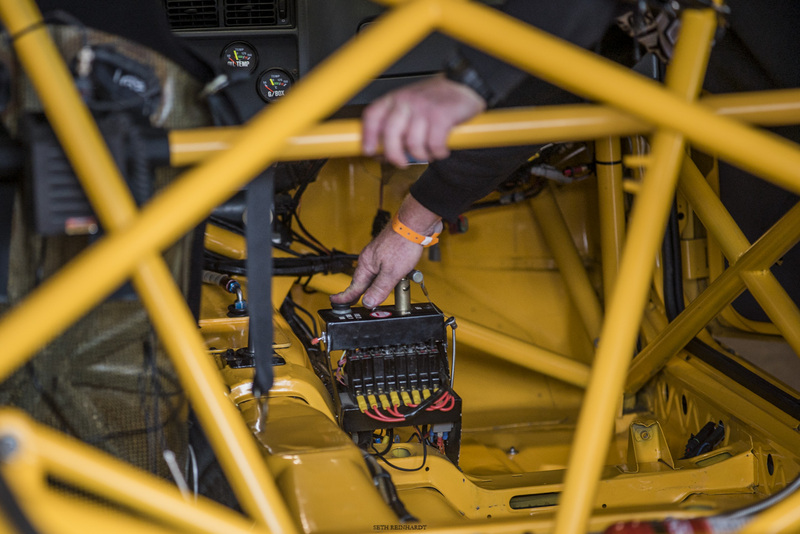 It’s an honour to be a part of the event and share these magic old machines, and plenty of stories, with fellow fans. 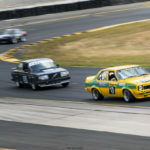 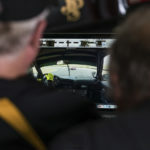 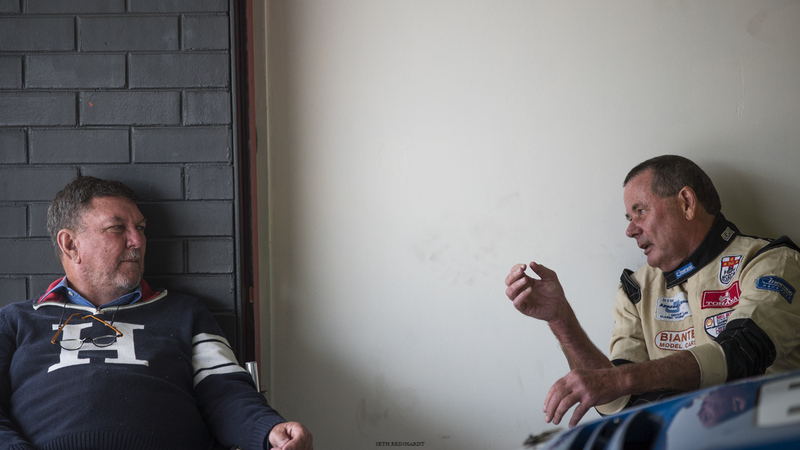 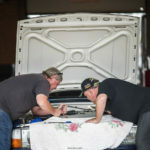 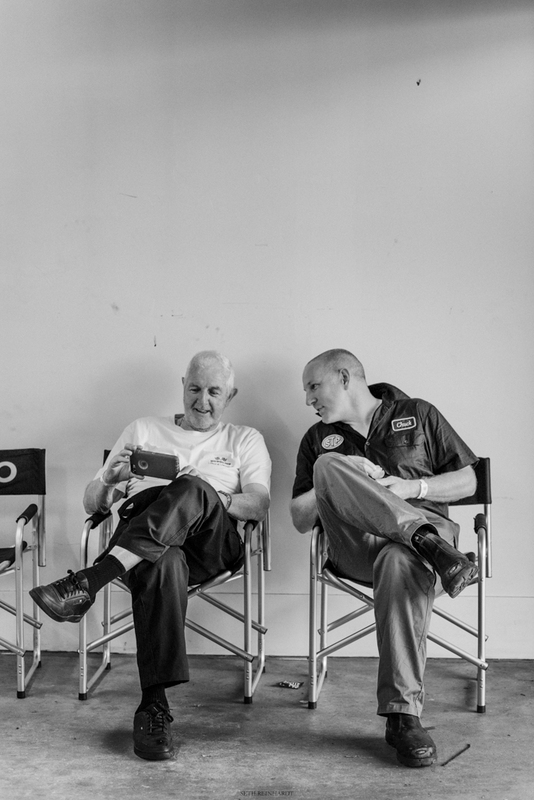 Brent Murray and Seth Reinhardt photographed the event, and have kindly shared their photos for us to enjoy here. 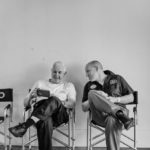 Have a browse through them below, and enjoy! 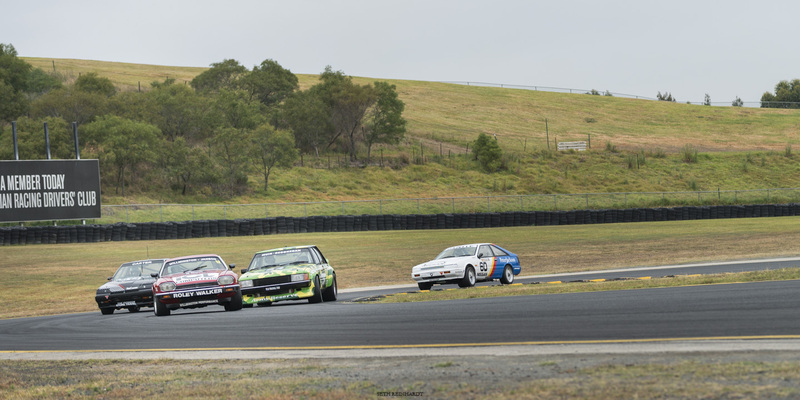 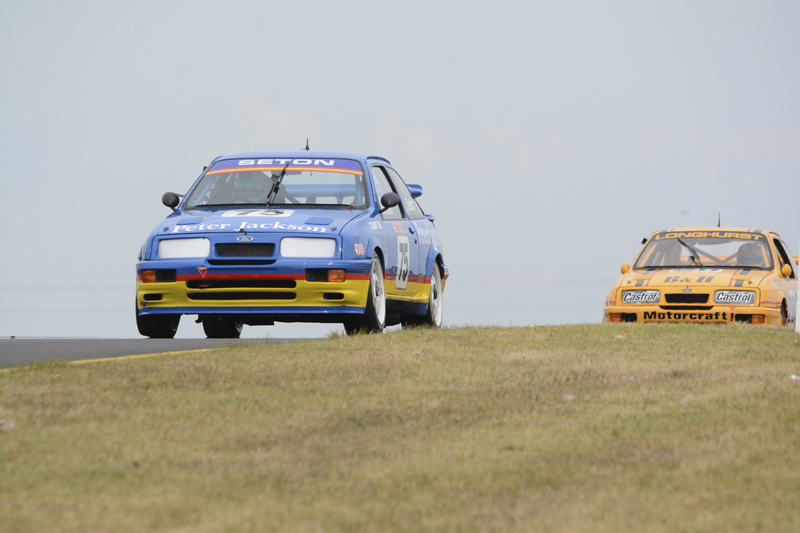 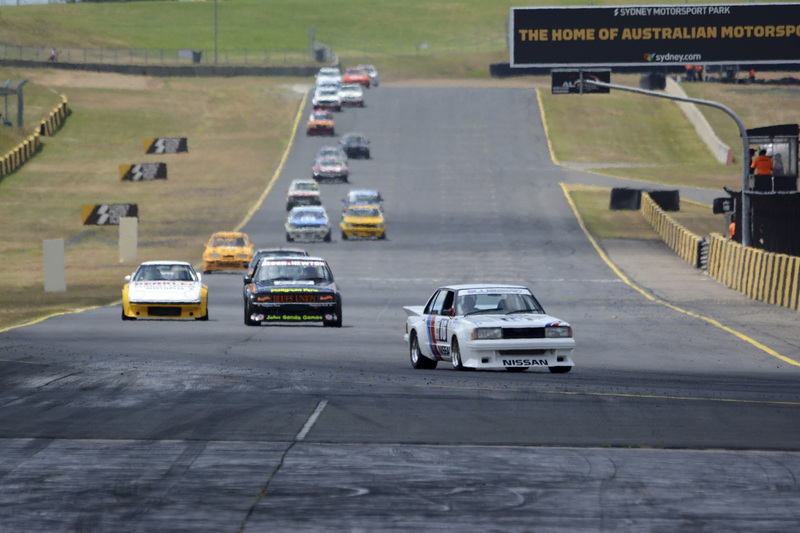 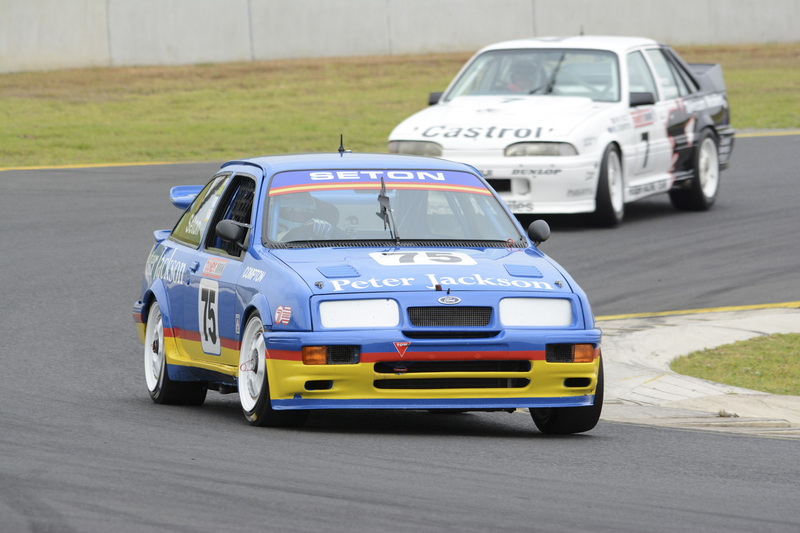 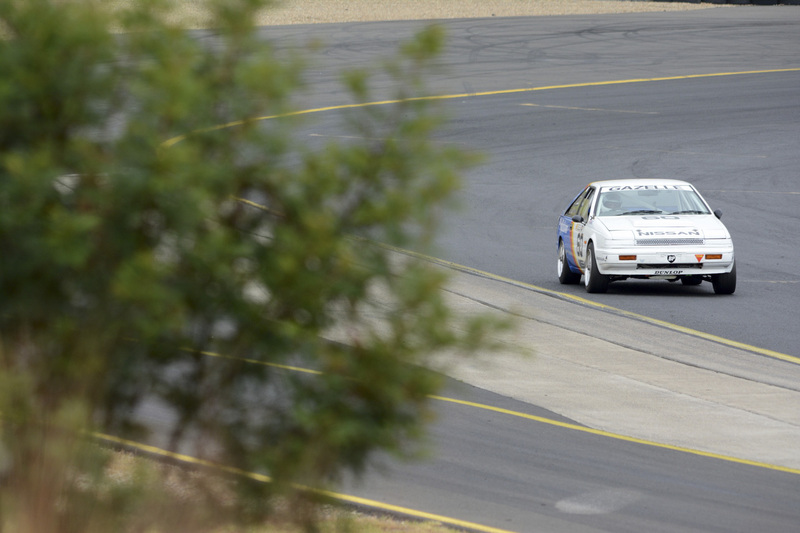 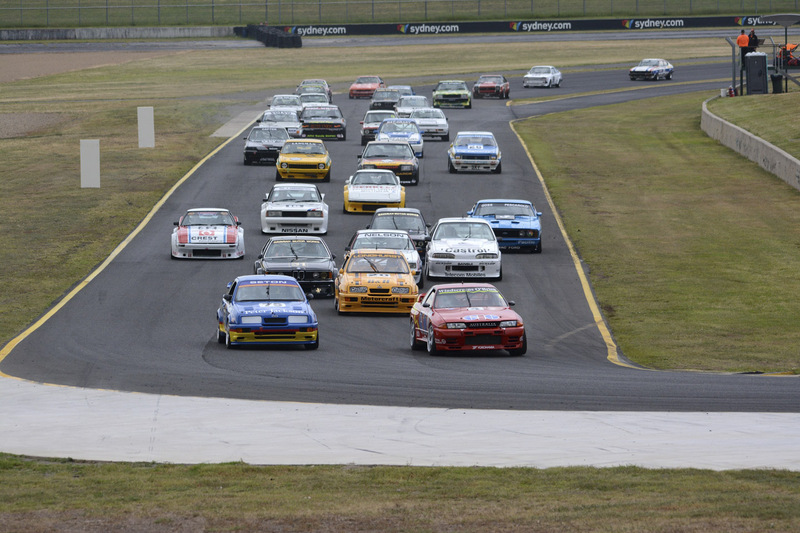 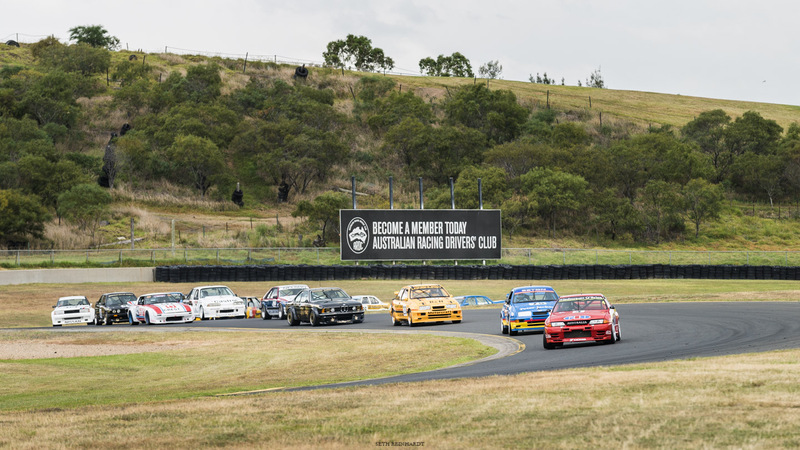 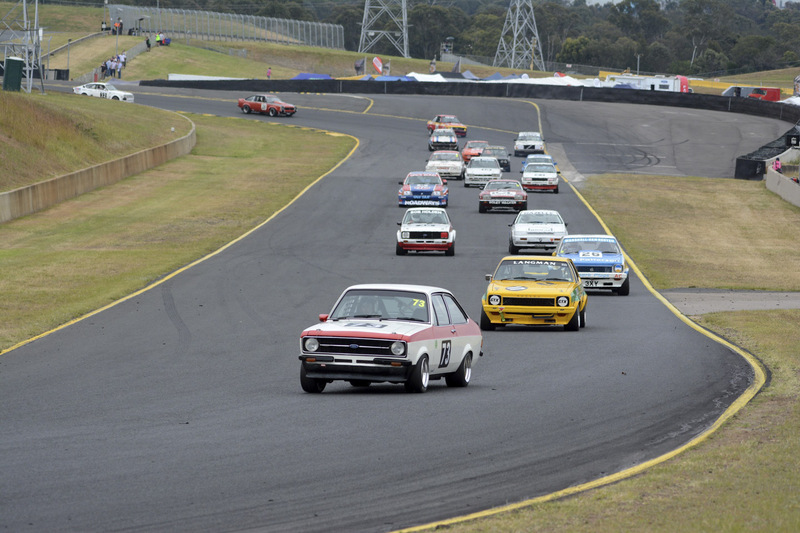 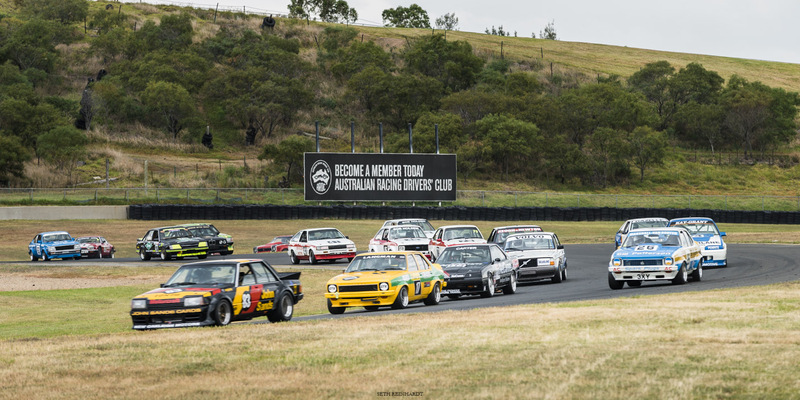 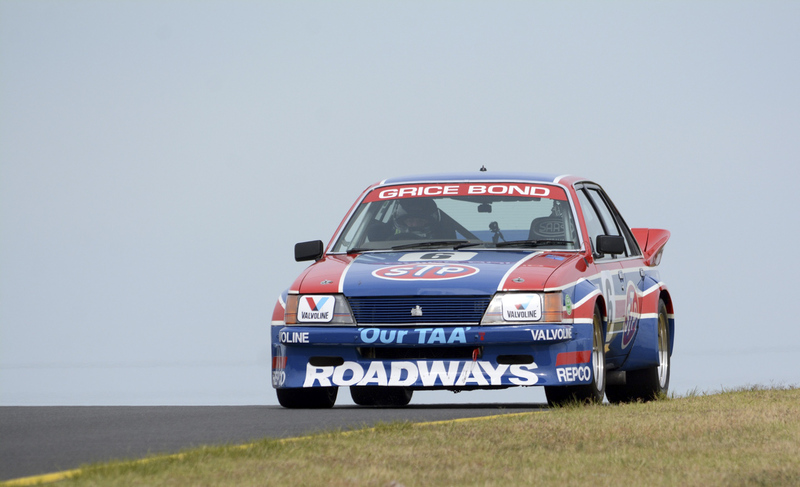 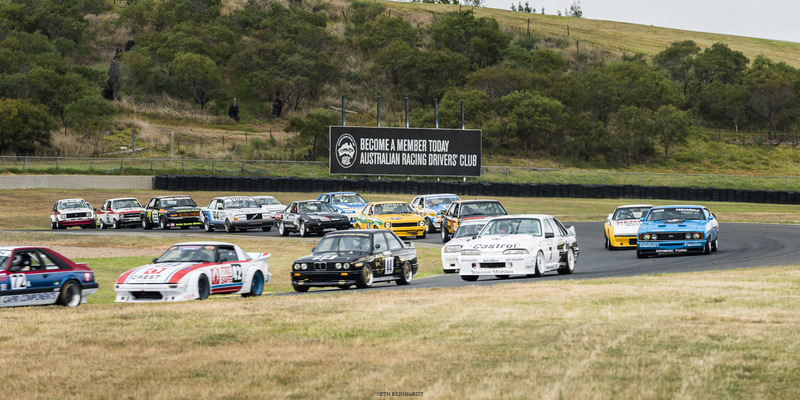 The Heritage Touring Cars series will return to Australia’s race tracks bigger and better than ever in 2017. 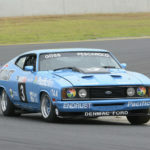 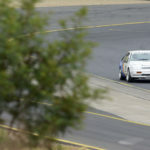 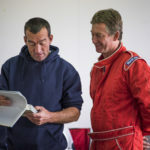 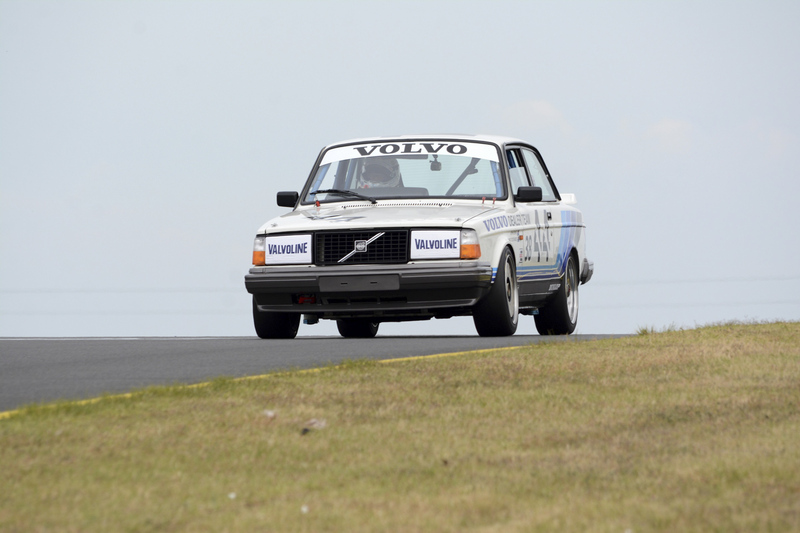 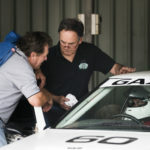 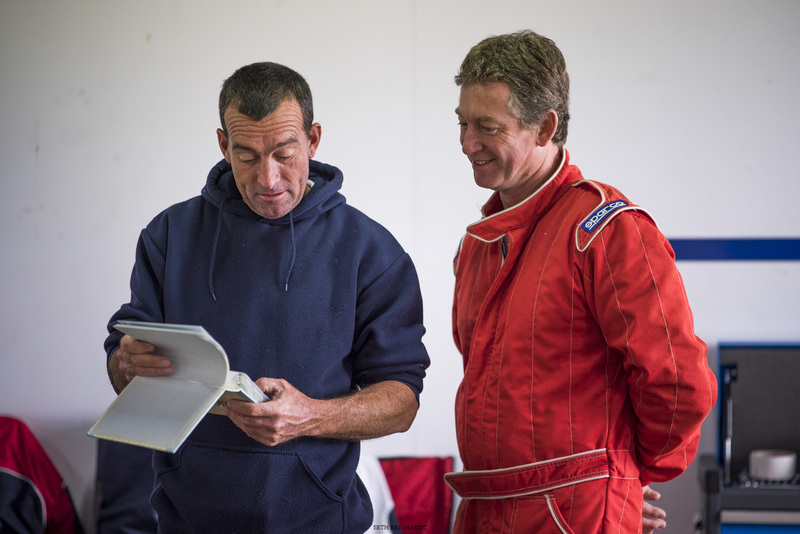 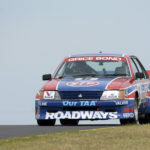 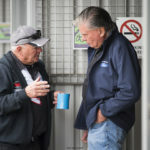 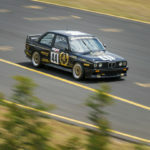 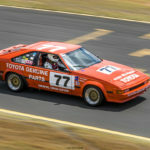 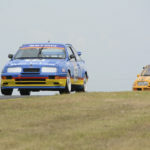 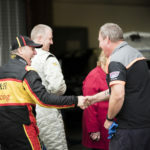 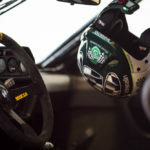 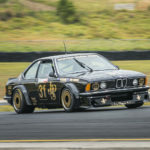 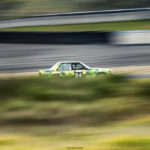 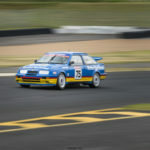 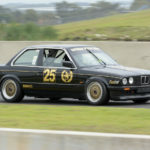 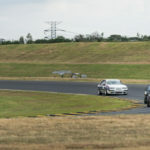 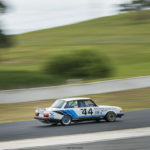 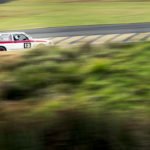 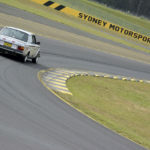 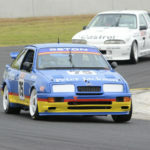 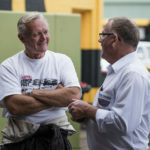 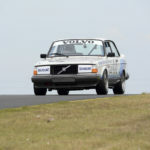 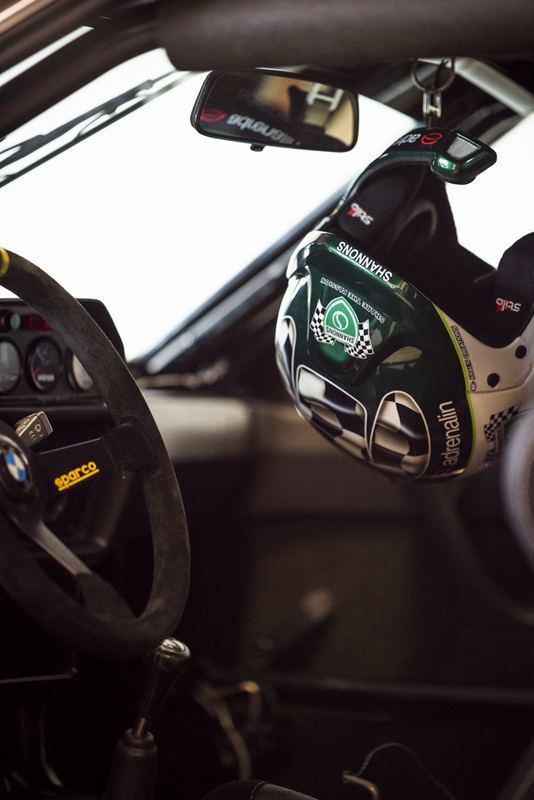 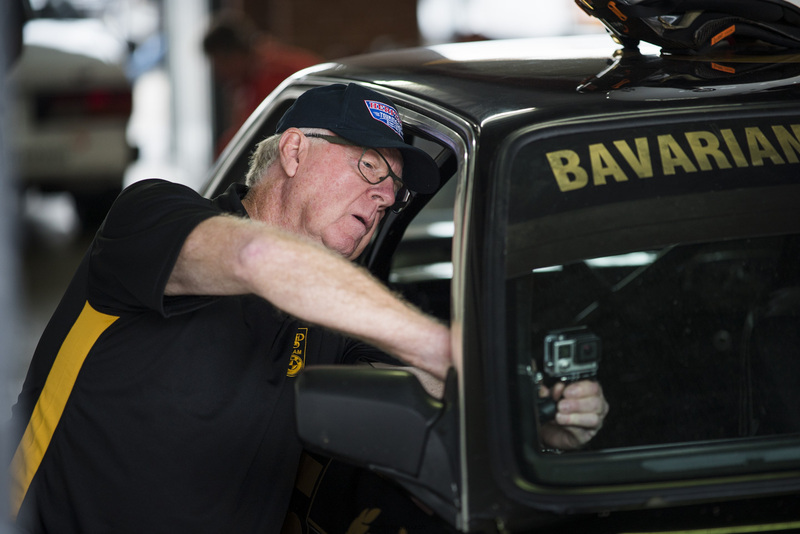 In the meantime, stay tuned to www.heritagetouringcars.com.au for plenty more from the Legends of Bathurst in the weeks to come!